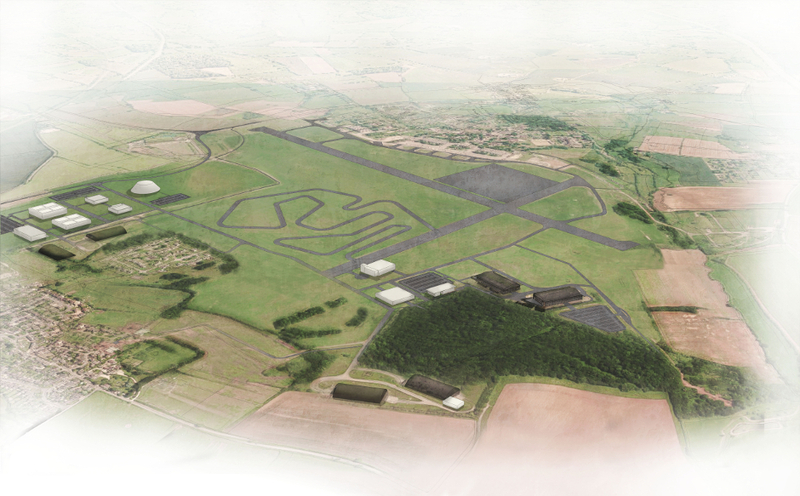 Dyson has submitted a planning application to create an electric vehicle testing facility at its Hullavington technology campus that would accommodate over 10 miles of test tracks. Hullavington is already home to 400 members of Dyson automotive team following an £84m investment into the former RAF base which occupies 517 acres in the Cotswolds. 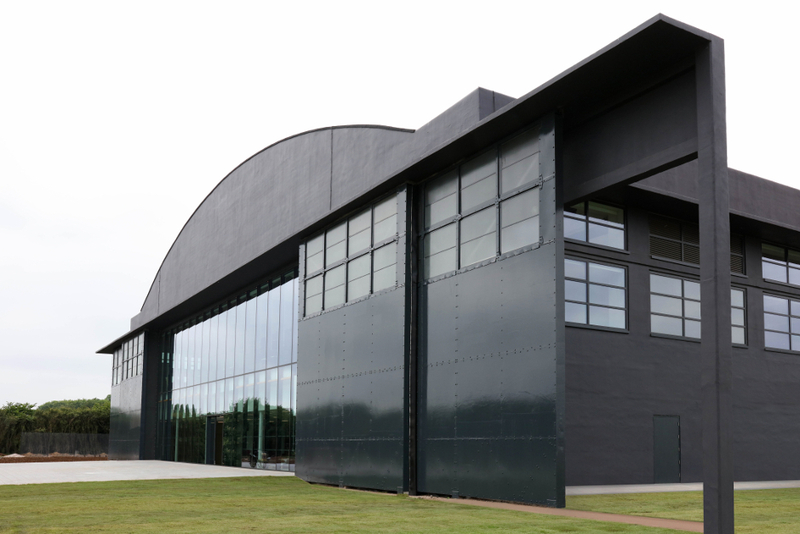 Phase one development has seen two aircraft hangars restored and three more are reportedly on course for delivery, creating an extra 15,000m2 of testing space. Phase two – which could bring investment at the airfield to £200m – outlines 45,000sqm of new development space that could accommodate over 2,000 staff. Test facility proposals include a dynamic handling track, a vehicle stability dynamic platform, an off-road route, a hill and handling road route, plus a fast road route and test slopes. In September 2017 Dyson revealed it would be investing £2bn into the development of a battery electric vehicle platform for launch in 2021. Good to see a new challenger in the EV area: I wish them all good luck in this venture. Congratulations to Dyson in their efforts to make the UK a centre of electric vehicle innovation, and to demonstrate that the petrol and diesel engine’s are on the way out. Any effort in improving the electric motors and battery technology is forward future thinking that will provide new better paid jobs in Britain, and leave Europe trying to catch up to the UK, which should appease those with concerns about Brexit. Good to see that (so far) Dyson are keeping this in the UK. I wonder if Dyson will look into providing a clean means of generating sufficient electricity to charge the EV’s they will develop, and also how to create the charging infrastructure required to enable mass ownership (or leasing?) of vehicles in rural areas where no bus service exists now. There seems to be two issues here, one to do with recharging batteries for longer distances, when the simple answer is to simply replace the battery pack, with a new fully charged battery pack, not to wait until the old battery pack is recharged. The battery pack can be made to slide in and out of a cradle, by a robotic machine, as quickly as it takes to fill a petrol car. The old battery pack can then be recharged and supplied to the next customer. The second issue is eventually it will be possible to send power through the air, and recharge the battery wirelessly, while you are driving, or while you are parked. The technology is already available, it is only vested interests and governments holding back there implementation. One important question: Where the car will be manufactured?